Desconstructing a conversation regarding identity. We never questioned our Métis identity. 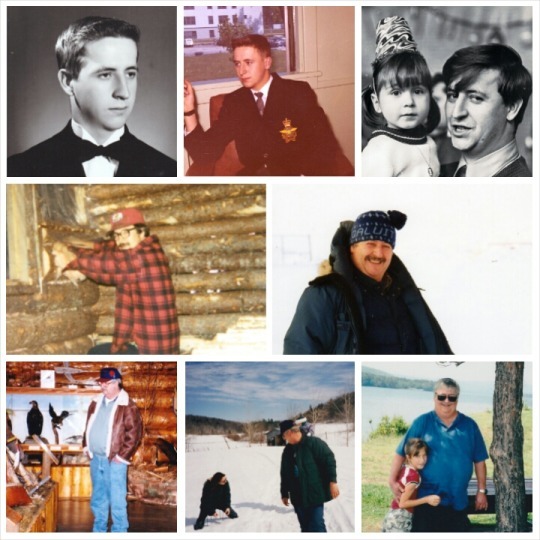 Whether it was through my dad’s talks with his grandmother about the “cousins” Dubois, Beaugrand-Champagne and others that settled West, or having met my grandfather’s cousins from Odanak and Manawan. We just were. Then my dad passed away, very suddenly. It was a year ago today. Who I am is not an adjective, it is a Proper Noun – there’s nothing common about me! Adjective: I am the product of métissage. Proper noun: I am Métis. For 365+ years, my French Colonial Settler ancestors stole shared (maybe?) land along the shores of the Saint-Lawrence River with several Indigenous Nations. In my family, they intermarried. They mixed. A lot. I’m not sure why, I wasn’t there at the time. They still do! I hate some of the narratives of conquest and theft of the Indigenous women. I’d rather not think too much that I may be the product of forceful coupling and the other horrors Settlers have done to Indigenous People. The sum of my parts is appalled by it. I’m so privileged to have known my Mémères (great-grandmothers).Neither of them had ever uttered any unkind words about their spouses who were, like them, the product of métissage. I am the only child of the first-born son. I was very close to my grandparents. My grandfather dragged me along. Everywhere. He farmed. He hunted. He gathered. He harvested. He had a couple of trap lines. He logged. He raised horses. I was there for it and they remain some of my most prized memories of my early childhood. I think I will share some of those memories in future posts! Well, it depends on who you ask. It’s really complicated, and I’m working my way through that question with this blog. Let’s start with “Where am I from” instead. I was born in Québec. My mother was an “Air Force Brat”. who grew up in pretty much every AF base throughout Canada. Her parents, my grandmother and grandfather, were born respectively in Grey County, Ontario and Lanaudière, Québec. They met and married while both serving in the RCAF during WWII. My dad was born in Lanaudière and we trace his part of family back to the first French colonialists to settle in the Mauricie region of la Nouvelle-France. Time for a map. It’s important. Mauricie and Lanaudière are narrow, long stretched Northward territories administrative regions.. For a long time, the area that would later become known as Trois-Rivières was frequented by Algonquins and Abenakis, who used it as a summer stopping place. 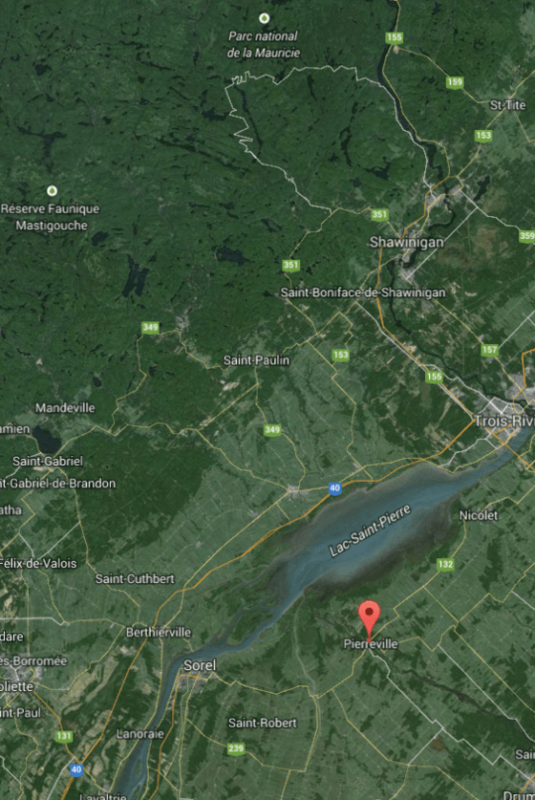 The pin is dropped at Odanak, the only First Nation reserve West of Trois-Rivières and East of Kahnawà:ke. The “lighter” shade of green are cultivated lands. The “darker” shade are forests. This is where my paternal ancestors lived. Notice at the top the “Réserve faunique” and the “Parc national”. Those were our harvesting grounds.